Two curious and fond of fashion girls, Yoshii Sutera- half Sicilian and half Japanese -and Chiara Di Matera a real Puglies woman , met randomly and from this meeting begins the Two bet project . 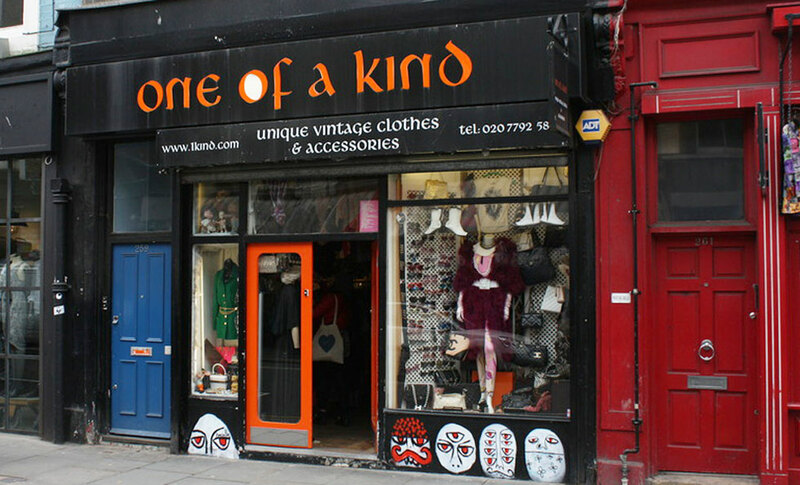 Chiara and Yoshii meet by chance in a vintage atelier in London, the famous « onE of a kind » in Portobello Road, both constantly seeking interesting objects and inspirations. Their attention was captured by a one of a kind vintage item, the « Chanel bag 2.55 « . Then the argument : both girls want the bag but there is only one left. The Bet starts. As mutually agreed, Chiara and Yoshii decide to test themselves by creating their own bag. The owner of onE of a kind will keep the Chanel 2.55. Starting from November 6th 2014 and for 2 years and 55 days the best-selling bag will proclaim the winner of the Chanel 2.55 of 1955. Yoshii and Chiara, now inseparable, create TwoBet, their own brand in which they express their passion and enthusiasm. Who will be the winner of the Chanel 2.55 ?